Before we discuss about the chopsticks’ etiquette in Japan, do you usually use chopsticks at your own country? Japanese people usually use chopsticks to eat anything; sometimes they also use chopsticks to eat bread or burger. Isn’t that insane? Well, let’s know more about the chopsticks’ etiquette in Japan. This is so important; because there are some ways of using chopsticks, which are impolite for Japanese. Before we learn the bad etiquette of using chopsticks, let’s learn first how to use it the right way. Pick up the first chopstick and place it between your middle finger and the base of your thumb. Grip the second chopstick with your index finger and thumb. Open and close the chopsticks. Make it sure that the broad ends of the chopsticks do not make an “X”. If the broad ends of the chopsticks make an “X” shape, it is wrong and it will be more difficult to pick up the food. So, let’s know more about the etiquette for using chopsticks! DO NOT STICK IT ON THE RICE! When you are not using your chopsticks, or have finished eating, lay them down in front of you with the tips to left. The most important thing is please do not stick your chopsticks on the rice. The action of sticking your chopsticks on the rice is impolite in Japan. It is because that action is usually done at funerals with rice that is put onto the altar. This usually happens at Asian dining tables, when sharing large plates of food in the middle. Please notice that it is impolite to use your own chopsticks to dive in to the communal meal. You can pick it using a public pair of chopsticks, or using the other broad end of your own chopsticks. There is also the most prohibited action of using chopsticks. Please not to pass food directly from your chopsticks to another’s. This kind of action is really impolite among Japanese, because it is a funeral tradition that involves the bones of cremated body. If you want to pass food to your friends, you can put it on the plate first and pass it to your friends! 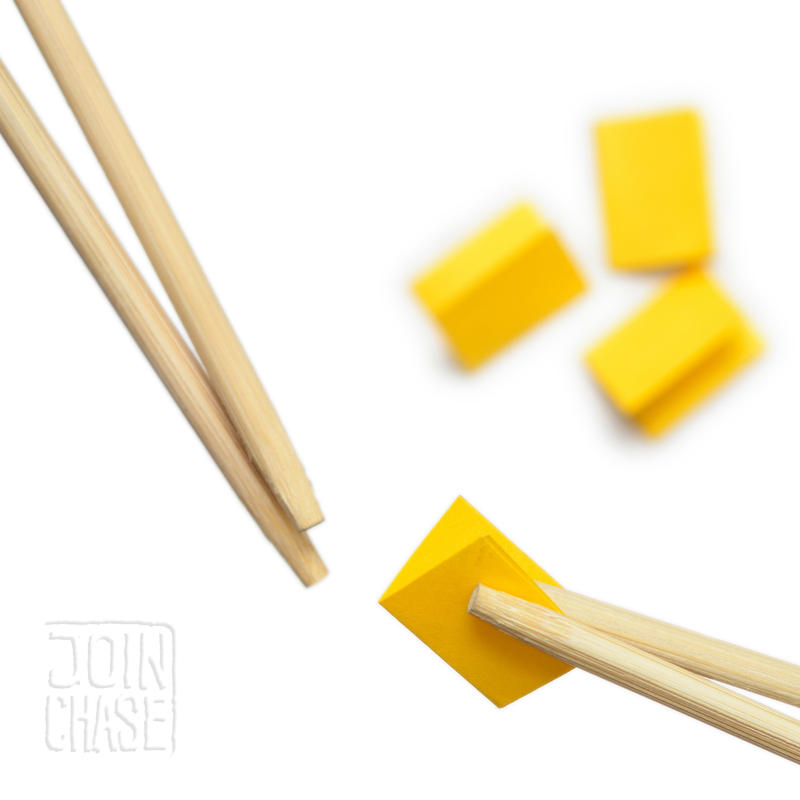 Don’t spear food with the ends of your chopsticks. Don’t cross your chopsticks to chopsticks. Don’t point people or something with your chopsticks. Don’t wave your chopsticks around in the air or play with them. Don’t move plates or bowls around with your chopsticks. Those are the chopsticks etiquette that you should know before you visit Japan. Maybe if they know that you are foreigners, they can understand about it. Isn’t better to know about this information in advance that making you sure not to make a mistake or impolite actions in other country?